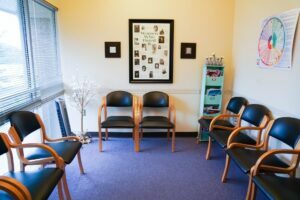 At Feminist Women’s Health Center, we provide a range of healthcare services and we are committed to making our services safe and welcoming to the LGBTQIA+ community. But we are more than a clinic. Learn more below! We put you, our patients at the center of our care. We empower you with all the information that you need to make decisions about health and well-being. Whether it’s working behind a computer, at the Capitol, in the clinic, or in one of our community programs – we have MANY opportunities for volunteers and interns. Check out our volunteering and internship pages to learn more.